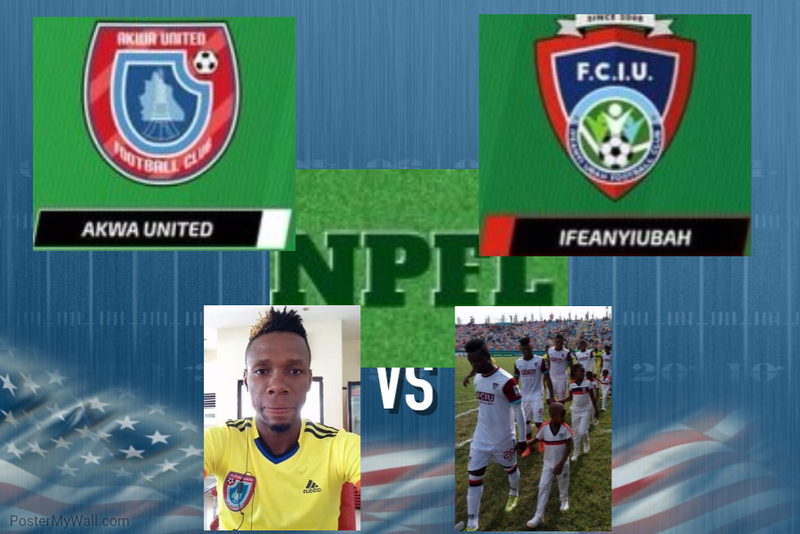 Match day 15 of the NPFL 2017 season will take place on Sunday, 26th March, 2017 at different centres across the nation. 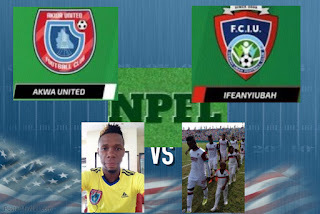 All NPFL Match Day 15 fixtures have the traditional kick off time of 4:00PM tomorrow excluding Akwa United FC vs FC Ifeanyiubah which will be played by 7:15PM due to the sporting activities going on in Akwa Ibom State. What Channel is the NPFL live match on? NPFL Match Day Live coverage on Super Sport 9 kicks off at 6:45PM. Supersport 9 is on DSTV channel 209 and GOTV channel 35.